Renewables can help achieve a climate safe and secure world. A global energy transformation, led by renewable energy, is underway. To meet Paris Climate goals, renewables must account for two-thirds of total final energy by 2050. Yet this transformation will not only help mitigate climate change – it will also contribute to reduced conflict, a safer planet and a more just society. His talk will outline why he believes this to be true. Adnan Z. Amin believes that an equitable, prosperous and climate safe future is contingent upon the accelerated deployment of renewable energy. Pursuing this, motivates him. 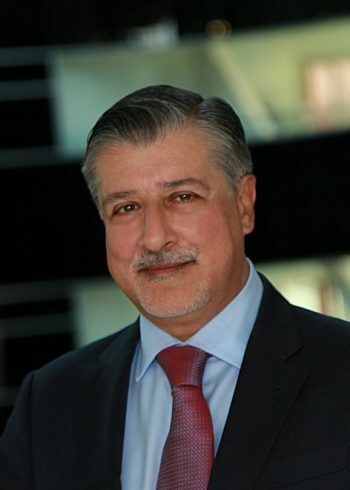 His mission as Director-General of IRENA is to encourage all countries to work together to achieve this objective.